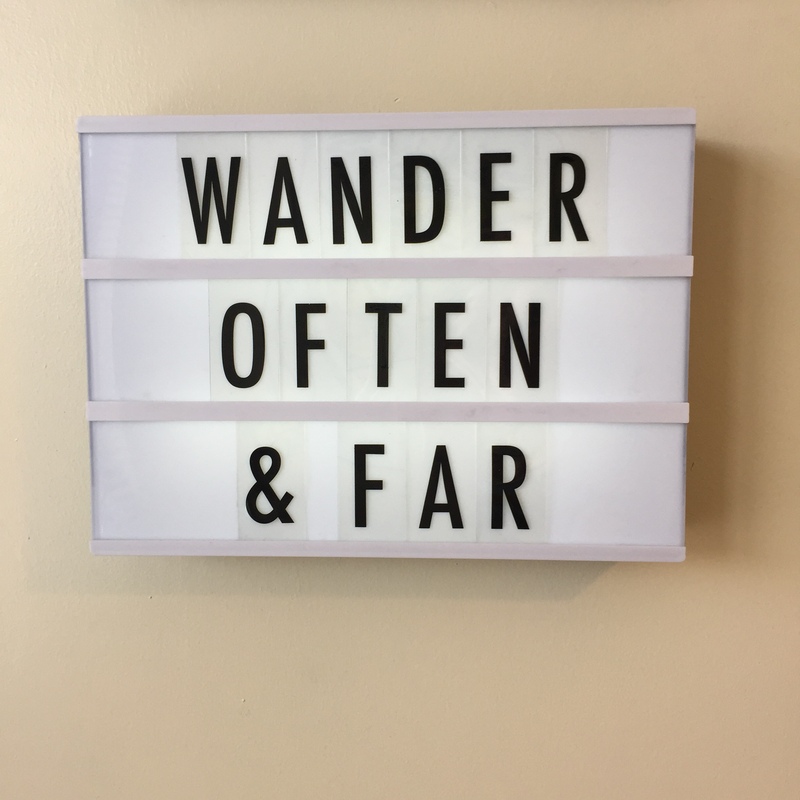 This week instead of doing a TBT travel post I thought I’d do more of a Travel Bucket List of where I really really want to go to one day. If you do want to check out my TBT series you can do so here. I get terribly itchy feet when I don’t have any trips planned, my absolute worst nightmare is having to stay put in England all year, don’t get me wrong England is great but I want to see more and go to more places that I haven’t already visited. At the moment all my trips seem to be focussed on visiting one city at a time which is great, I love exploring new urban settings, especially those with a bit of history about them, but I do want to do some more long haul trips in the future. So far this year I’m due to go to Prague, Budapest and London which I am so excited about but I also really want to visit the following places eventually. 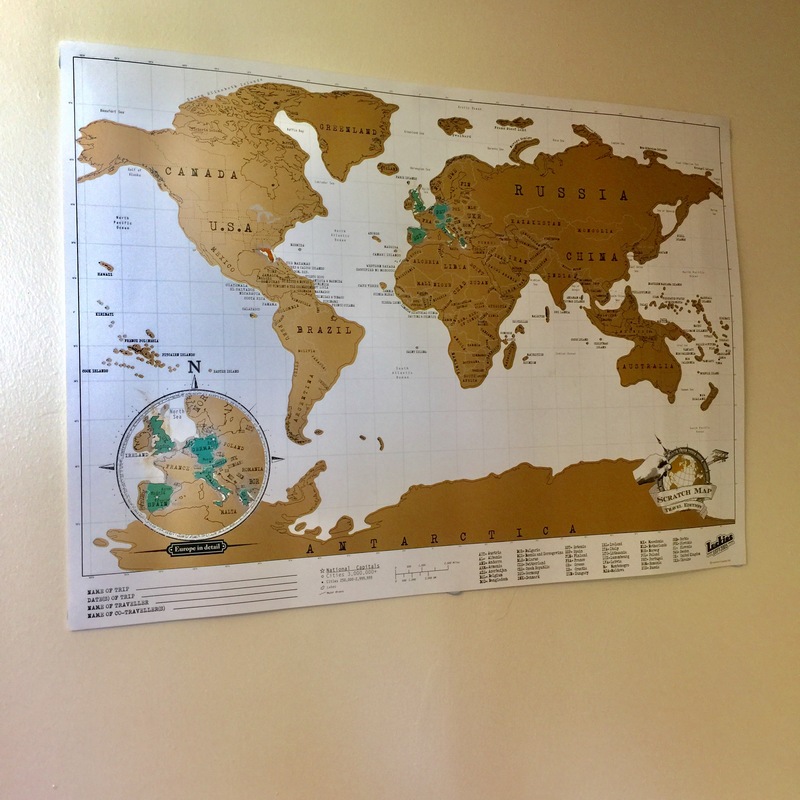 The aim is to have scratched off the whole map one day! 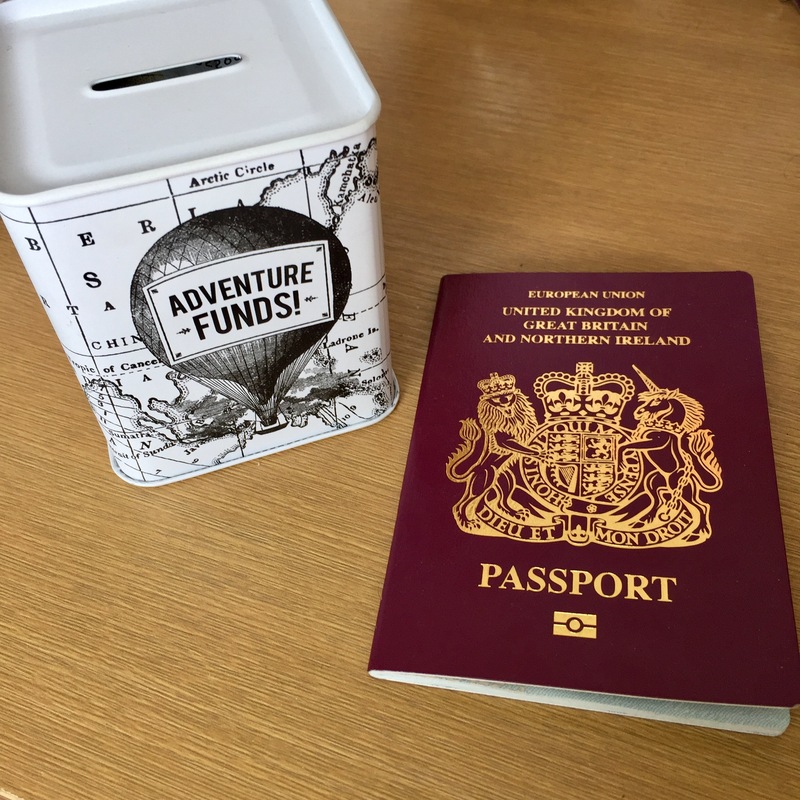 I always have my pot of travel savings so that I can save up Euros for my trips! Starting off with a near one, and for some people this might not sound adventurous or original but I am desperate to spend St Patrick’s Day in Ireland! I’ve never been to Ireland but it just looks like so much fun maybe for a weekend away (although I won’t be drinking Guinness ) and what better time to go than to the biggest party of the year. Next up and slightly further afield is Iceland, specifically the Blue Lagoon. We’ve all seen the photos it looks gorgeous and so tranquil. I’m hoping to go there, maybe as soon as next year but I want to do a bit of research into when is the best time of the year to visit and where else to visit on the trip before booking anything, so if anyone has any suggestions leave a comment below. Another city, oooops. Copenhagen. I am desperate to go to Denmark, especially after reading The Little Book of Hygge! The city just looks so chilled and picturesque, so hopefully this one will get ticked off the list. I think this would be a nice summer destination with all the multi-coloured houses in the sun for a few days or a week away. Now we’re getting a bit further away. It is one of my goals in life to visit South Africa, there are so many beautiful sights but I especially want to go on a Safari to get up close with the animals which are endangered and are protected in National Parks. Anyone that knows me will know how much I love Elephants so the chance to see them in the wild would be incredible. Finally and this is the big one, if I go nowhere else on this list, I’d want to go to this one, and that is South-East Asia. My aim is to go on a long backpacking trip through multiple nations including Laos, Cambodia and down into Thailand and Malaysia. I know this is the most unrealistic goal of the whole list but if I don’t manage it I’ll be distraught. I read so many travel blogs and watch loads of travel vlogs as well and I love how beautiful and unexplored some areas of Asia are, especially those off the beaten track. I feel like I would gain so much from the experience (not to sound too ‘enlightened’), especially as it might force me to stop being a fussy eater. 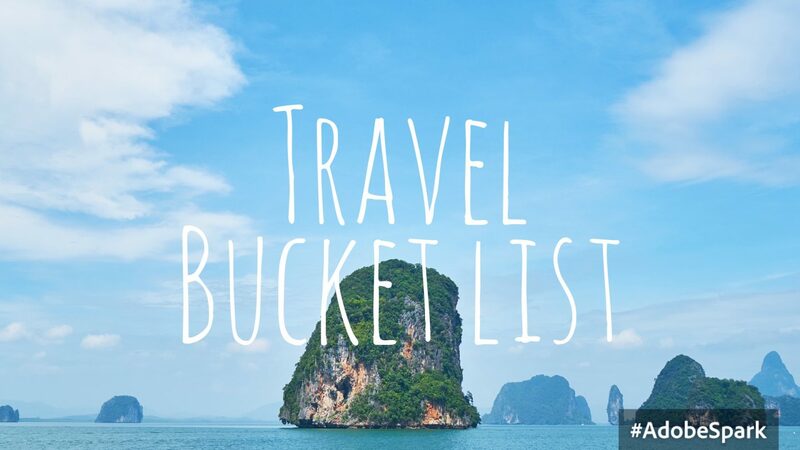 So there’s my little Bucket List, do we share any dream destinations? Do you have suggestions of places to visit, let me know I’m all ears. It looks stunning doesn’t it! I also would love to go to Iceland. Lately, I’ve been reading quite a few blogs about people’s times there (most recently A Beautiful Thing 🙂 ). I never knew how beautiful it was. I’d love to go there one day. Yeah I’m the same I’ve only just realised how gorgeous it is and I think it would be a great trip, I’ve also seen a lot of photography that I keep looking at haha! Hello, I am from the Philippines. I am excited for when you come to Asia someday! There are lots of amazing travel destinations here, not just in my country but in the entire Southeast Asia as well.